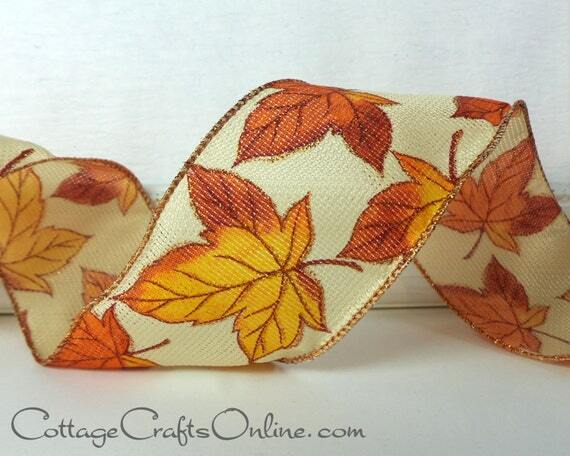 Fall ribbons and trims cover the months from September through November. With colors ranging from deep, yet clear jewel tones to muted and faded dusky shades, the palette for fall is unlimited. 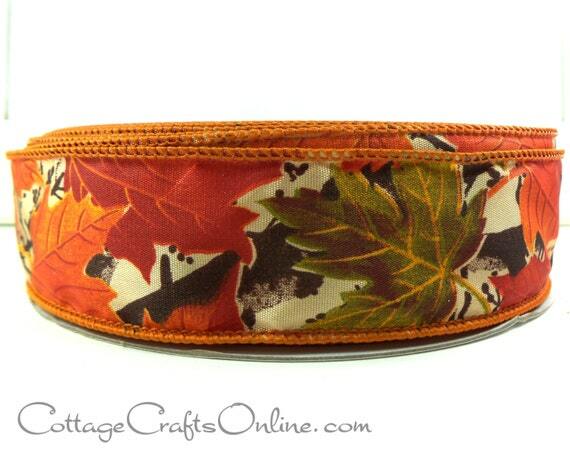 Begin with the start of school in September, with themes of apples and multi-hued leaves. Continue into October with the harvest of pears, grapes and squash. The popularity of Halloween merits it’s own section, found here. Finally, the fall colors, fruits and vegetables unite in the bounty of Thanksgiving.